I walked through a lounge area, then an eating area, then out onto a patio. There were round tables with umbrellas in the middle, and on the left side was a little wall about two feet high. I sat down on the wall, wondering what I should do next. I thought of maybe taking a walk down town to see the sights. Then all around me I saw people going up. They were like the colour of clouds, I could see through them. Immediately I thought I was left behind. Earlier that year, I had a dream where my wife was taken up in the rapture, and I was left behind. I wrote a song about it the next day, and it is on the YouTube. Now I was under tremendous shock – I am being left behind for a second time! It was as if my life was an open book, and I was seeing the turning of the pages trying to figure out what I had done that was causing me to be left behind. I felt like I weighed a ton of lead. I wanted to be going up with those people. Nothing else mattered. I imaged someone offering me a million dollars to stay behind, and me refusing it. Nothing else in life mattered. There was nothing in this world that I wanted to stay behind for. 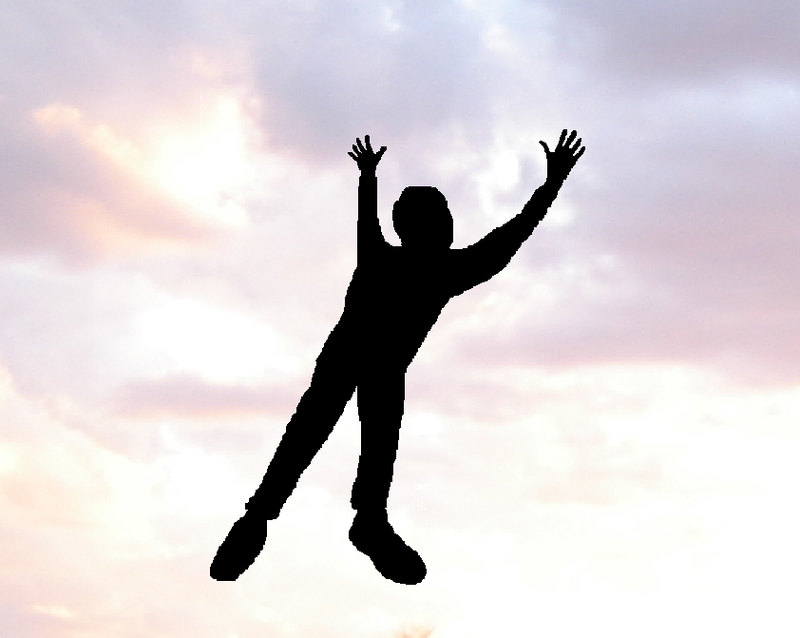 The most important thing was to be saved, and to be taken up to meet Jesus in the air. I was in a state of total depression. Then suddenly, I felt myself lift off. Oh it was fantastic! My hands were up and I was shouting “Hallelujah” at the top of my lungs. I was so happy. Many times in church meetings I have tried to get people to praise the Lord, and it is such a struggle. People seem to have difficulty in raising their hands to praise the Lord. At that moment I was ecstatic. I had made it! Nobody needed to tell me to praise the Lord. It was automatic. I went up above the top of the hotel, and then I saw the sun setting on the horizon, and the dark sky above me with the stars. Then I got to thinking about that Indian man at the reception. Was he saved? I should have spoken to him about the Lord. With the burden of that Indian man’s soul on my heart, the vision ended. The words the Holy Spirit spoke to me were from Jude 14, and Jude is quoting from Enoch, the seventh from Adam. But we don’t have Enoch’s writings in the Old Testament. At the time it made me think that Enoch must have written some things, but they must gotten lost over the centuries, that is why they are not in the Bible. Many years later I came across the writings of Enoch. Books one, two and three. I have a copy of books one and two. Nowadays, a lot of these things you can get for free on the internet, but in the old days, it was very difficult to obtain them. Beloved, my desire is for everyone to hear the gospel and get saved. That is why I do my websites. Jesus said to His disciples to go into all the world and preach the gospel. I am not able to go into all the world, that is why I am doing this on the internet, because people from all over the world visit my websites. 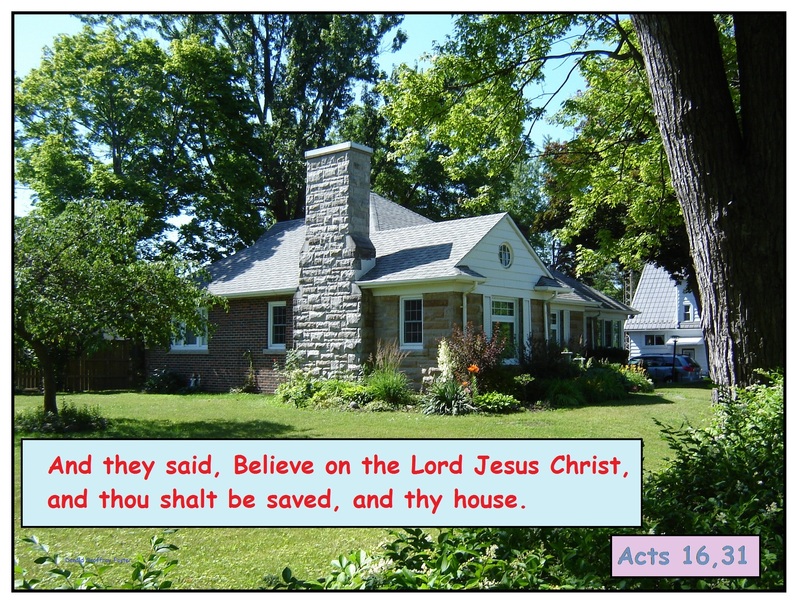 There is only one way to be saved, believe on the Lord Jesus Christ. Ask for forgiveness for all your sins. Jesus paid for our sins with His own precious blood. Receive Him now as your Saviour, and be saved. God bless. Here’s a link to the song I mentioned earlier: It was the rapture.